To support research led by Saad Bhamla. 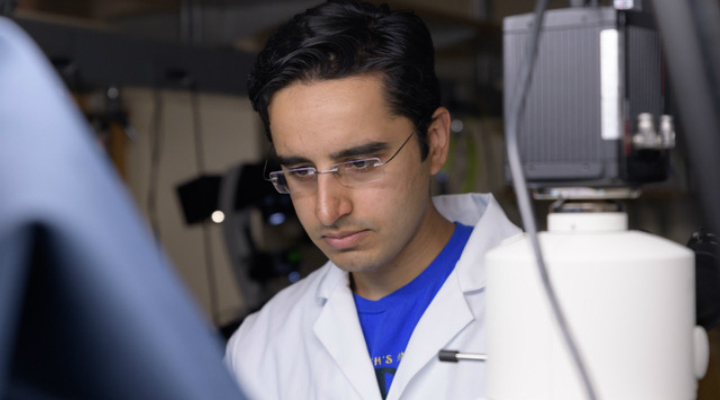 The Open Philanthropy Project recommended a grant of $50,000 to the Georgia Institute of Technology to support research led by Sadd Bhamla. Dr. Bhamla’s proposal, “Feathers as extreme water pumps,” was submitted in response to Open Philanthropy's Innocentive challenge on bioinspiration and unusual biology. While this funding is not restricted to the execution of that proposal, Open Philanthropy's science team believes Dr. Bhamla’s lab conducts other creative research, and wants to reward the spirit of creative science.